Yesterday I decided to drive the hour to the closest PetSmart and buy a class pet. I don't like anything rodent-like, so mice, gerbils, hamsters and guinea pigs were out of the question. Fish are boring and cleaning a tank out is WAY more work than I am interested in. 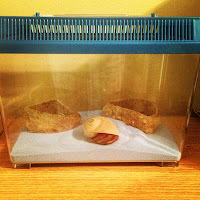 I decided on a hermit crab and picked the biggest one they had. We brought the little guy home, set him on the kitchen counter so I could show my little scholars today. He didn't move much last night but I figured that the little guy was traumatized from being removed from his hermit friends and just trying to adjust to his new life. Well, I woke up this morning and my poor little guy still hadn't moved. 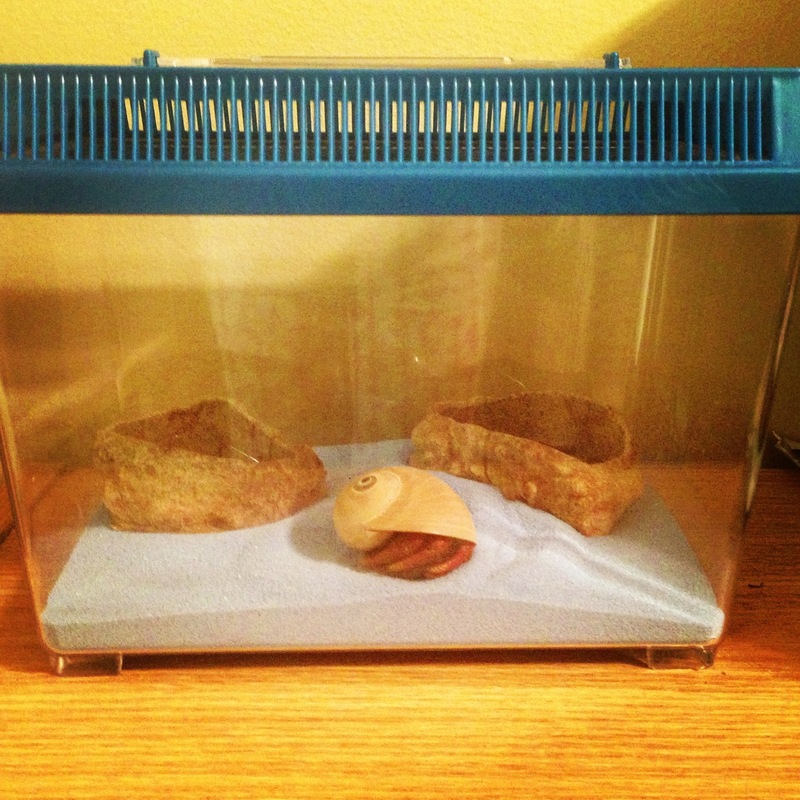 Turns out I bought a DEAD hermit crab! Maybe I should take it as a sign that I'm just not meant to have a class pet? Or perhaps I shall use this as an excuse to go to my favorite Mediterranean restaurant that just so happens to be in the same town as PetSmart. Thoughts? Back to the purpose of this post, I wrote about the addition and subtraction sticks I use in my classroom. We've been working on solving addition and subtraction stories lately and I created them to check for understanding before acting out the problems and writing equations. 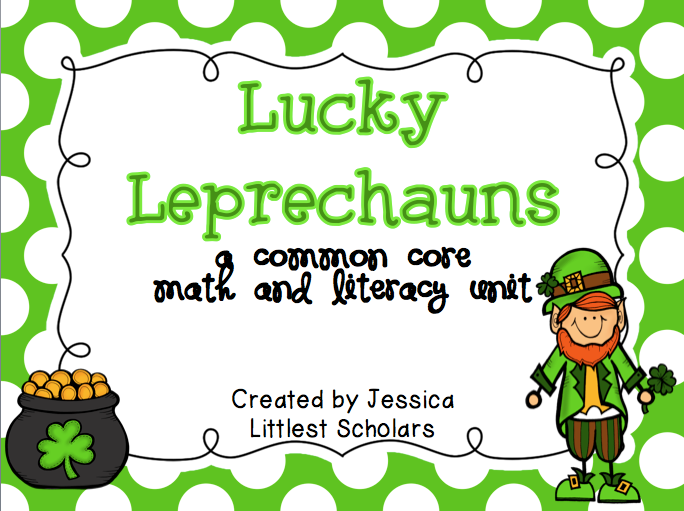 We used them again today in small groups with some math story mats I created. 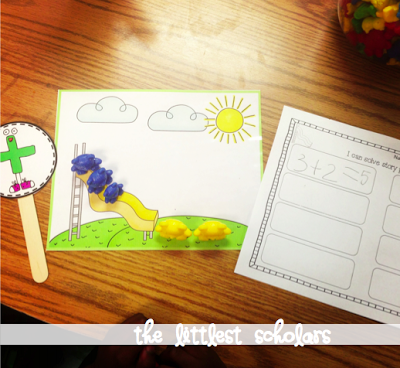 You can grab the addition and subtraction sticks [HERE]!